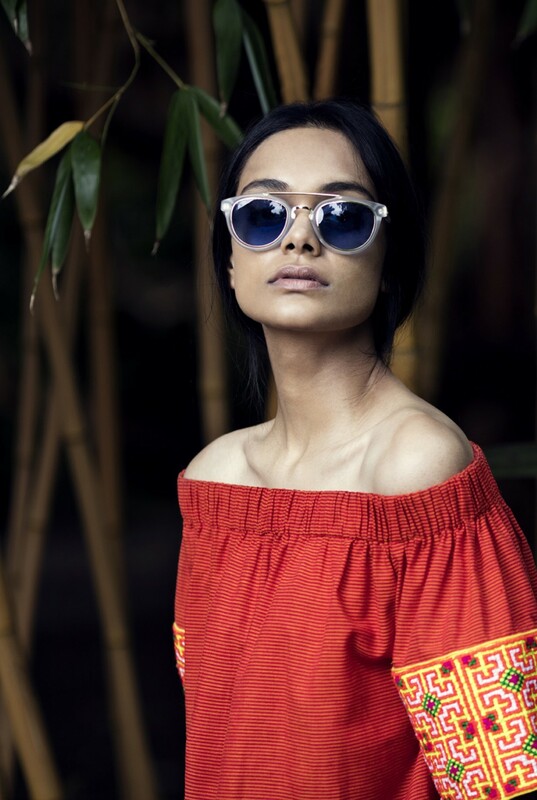 Crafted with vintage Vietnamese embroidered panels and hand woven Khadi cotton this is the perfect blend of boho luxury. The Naya top celebrates traditional craftsmanship and is perfectly cut to create an elegant and easy take away piece. Each Uzma Bozai piece is hand made by artisans. Any natural imperfections are part of it’s unique story.